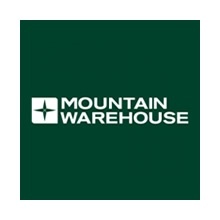 Mountain Warehouse Sale is now on! 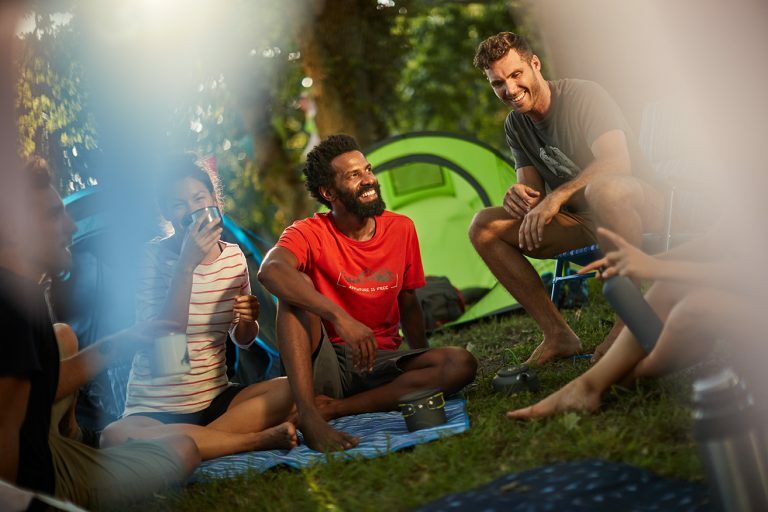 Receive up to 70% off camping essentials as well as outdoor clothing and equipment for the whole family. Get festival ready at Mountain Warehouse this summer! 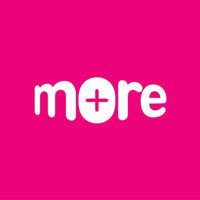 With ponchos from €2.99 and tents from €24.99, Mountain Warehouse has you covered. For a limited time get 10% off festival camping equipment when you present your festival ticket in-store. Some exclusions apply. Prices quoted above are members discount prices. Ask in-store for further details.